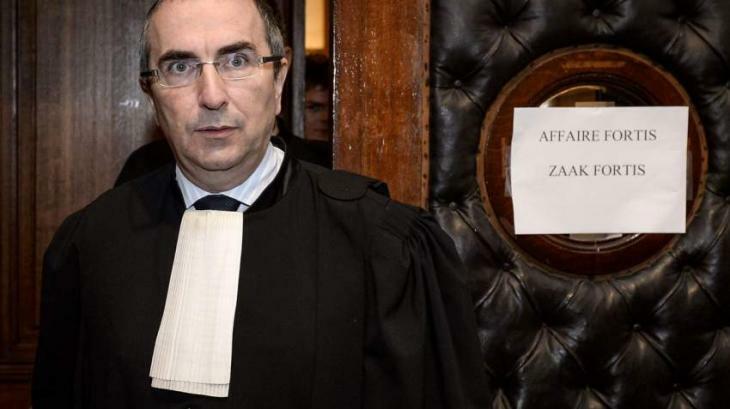 Avocats.be association that unites French- and German-speaking chambers of advocates in Belgium will lodge a judicial complaint against the country’s government over underfunding the state bar in May, the association’s President Jean-Pierre Buyle said on Friday. “We have two complaints. First, the lack of respect for the independence of the judiciary caused by the lack of resources allocated [the staff list is not full]. 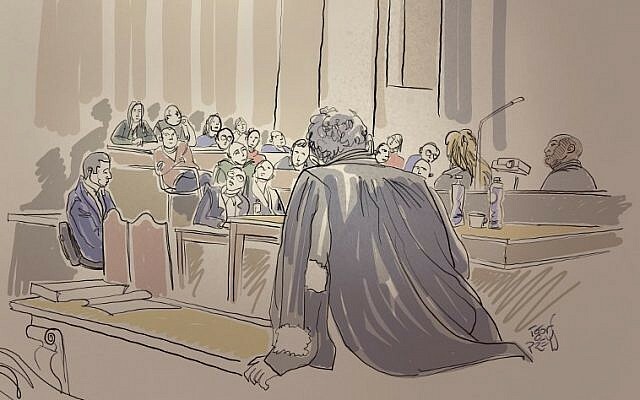 Second, the violation of the citizens’ effective recourse, including the inability to deliver justice within a reasonable time,” Buyle said as quoted by Le Soir newspaper. The complaint will be filed with a French court in Brussels in May. Belgian Minister of Justice Koen Geens said in March that the kingdom needed 740 million Euros($836 million) to improve the situation with the financing of justice institutions. In March, Belgian judges and state lawyers already went on strike expressing dissatisfaction with the lack of workers and underfunding of the judiciary, as well as against the infrastructural problems that it faces. The strike came within the campaign named “66 days to save justice”, initiated by Avocats.be and other juridical associations and trade unions. 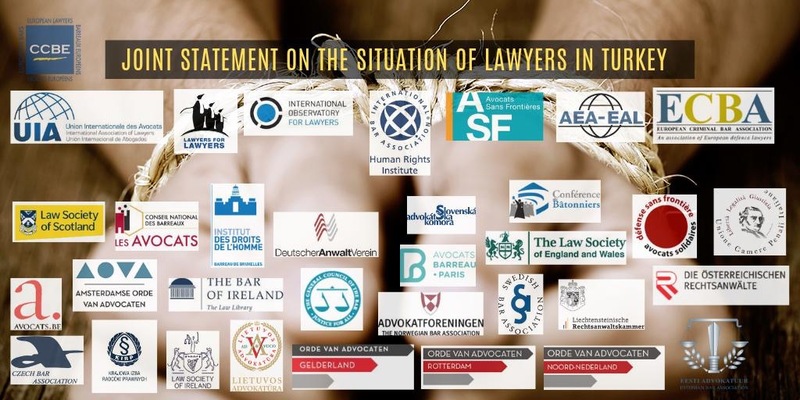 In advance of the upcoming Belgian Federal election scheduled for May 26, the campaign is aimed to draw attention of citizens and politicians to the main demands of the judicial community such as adequate funding of state bar and providing effective access to justice for all citizens. Türkiye’de bugün 5 Nisan Avukatlar günü! Amnesty Enternasyonal Belçika tarafından yapılan çağrı ile 5 Nisan Türkiye’de avukatlar günü vesilesiyle bugün Belçika’nın başkenti Brüksel’deki Türkiye Konsolosluğu önünde saat 12.00 ile 13.30 arası eylem yapacak. Amnesty Enternasyonal Belçika birimi halkın avukatlarının serbest bırakılması için 5 Nisan Avukatlar Günü vesilesiyle Brüksel’deki Türkiye Konsolosluğu önünde eyleme çağrıda bulundu. Demokrasi için Avukatlar Sendikası (AIBF) ve AIVL’nin katılacağı eylemin Rue Montoyer 4, 1000 Bruxelles adresindeki Türk Konsolosluğu önünde düzenleneceği bildirildi. Amnesty Enternasyonal Belçika biriminin açıklamasında, 20 Mart günü Türkiye’de halkın avukatlarına yönelik sürdürülen hukuksuzca davada cezaların verildiği, avukatların ise 24 Ocak günü bedenlerini açlığa yatırarak adalet istendikleri vurgulandı. A lawyer for a survivor of the Brussels Jewish museum attack said Wednesday he found a fake rifle in his office after a burglary, denouncing a climate of “fear” and “threats” he would defy. Lawyer Vincent Lurquin reported his laptop and two files — including one dealing with the deadly anti-Semitic gun attack in May 2014 — were missing from his Brussels office. “The plaintiff also found on his desk a baseball bat and a replica of a Kalashnikov-type weapon,” the Brussels prosecutors’ office said. Frenchman Mehdi Nemmouche, 33, is on trial in Brussels charged with shooting dead four people at the museum with a pistol and a Kalashnikov assault rifle. Lurquin, lawyer for survivor Clara Billeke Villalobos, an 81-year-old Chilean artist, said he would not be intimidated. “Those who want to frighten us will not succeed,” Lurquin told Belgian media. “We will continue to help (jurors) judge without hatred, without fear. With the threats that may be sent to us, we will not yield to blackmail,” the lawyer said. “This is also part of the job of being a lawyer,” Lurquin added. Cameroonian authorities have arrested political opponents and violently broken up peaceful protests since January 26, 2019. The country’s opposition leader, Maurice Kamto, was arrested in Douala on January 28 for what appears to be politically motivated reasons and remains in detention. The crackdown appears to be coordinated, as opposition figures allied with Kamto – Albert Dzongang, Christian Penda Ekoka, Alain Fogue, and Célestin Djamen – were also arrested on January 28. Djamen was arrested and taken from a hospital where he was receiving treatment for injuries suffered on January 26 while protesting. The arrests follow a violent crackdown on protesters by Biya’s government against Kamto’s supporters who were gathered across Douala on January 26. The protesters called for a recount of the vote, amongst other demands. Witness accounts, medical records, video clips, and images obtained by Human Rights Watch show the heavy-handed and targeted reaction of the Cameroonian state security agents toward the protesters. As the protest started, police officers, including elements of the Équipes spéciales d’intervention rapide, a special police unit, used teargas and rubber bullets from close range to disperse the crowd, including demonstrators. Witnesses reported chaotic scenes as people fled. Nous avons appris avec consternation l’arrestation du Professeur Maurice Kamto, membre éminent de la Société française pour le Droit international depuis de nombreuses années. Nous n’entendons pas nous ingérer dans les affaires intérieures de la République du Cameroun mais nous souhaitons attirer l’attention sur les principes fondamentaux du droit international, que notre Société a vocation à défendre et à promouvoir. Nous rappelons que la souveraineté, si elle confère des droits aux États, leur impose aussi des devoirs, y compris à l’égard de leurs propres ressortissants. La République du Cameroun a souvent dans le passé manifesté son attachement au droit international, notamment devant la Cour internationale de Justice devant laquelle elle a été représentée par le Professeur Kamto. Nous l’appelons solennellement à respecter strictement les principes qui figurent dans la Charte africaine des droits de l’homme et des peuples et dans le Pacte international relatif aux droits civils et politiques l’une et l’autre ratifiés par le Cameroun. Nous assurons Maurice Kamto et ses proches de tout notre soutien et de notre sympathie.